Released June 2016, “Child Check-In” is NOW AVAILABLE! Our CheckinLink® module provides a complete, web-based check-In system. There is no limit to the number of children, parents or guardians on the system. labels for the parent and child are printed with a standard DYMO label printer. and is available for a very low add-on subscription price, or included with MemberLink Gold. 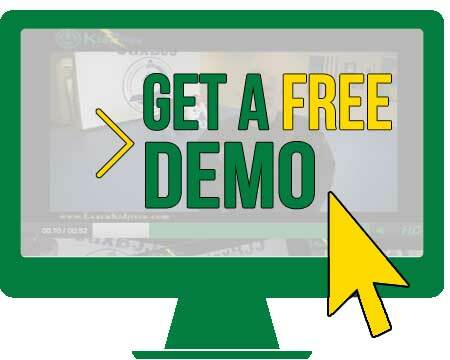 Contact us today to see a free demo!